Davide Taibi is an assistant professor of Software Engineering at the Free University of Bozen-Bolzano. His research activities are focused on software quality and cloud migration, supporting SMEs and micro-enterprises in reducing project failures due to project maintainability issues. Formerly, he worked at the Technical University of Kaiserslautern (Germany), Fraunhofer IESE – Kaiserslautern (Germany) and University of Insubria (Italy) where he has researched for more than 8 years. 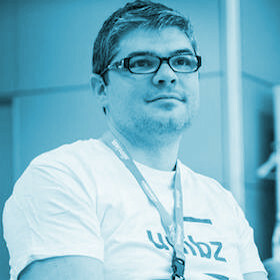 He obtained his Ph.D. in Computer science in 2011 working on quality models for Open Source Software.